For most homeowners, heat is a necessary expense. However, that doesn't mean that your heating system needs to be a major drain on your wallet. At Meacham Companies, we specialize in installing a variety of efficient heating systems that will give your home the comfort you need without excessive spending. If you're interested in upgrading your home heating system, call us today at 1-855-212-6496 or click below to get started. We offer installation and repair estimates on all types of heating systems in Auburn, Hopkinton, Sudbury and throughout the surrounding areas. Radiant: Radiant heating systems transfer warmth through walls or floors rather than blowing hot into the room. While these systems are a nice addition for certain areas, they aren't ideal as a whole home heating system. Hydronic: Hydronic heating systems use hot water to heat homes through baseboard heating or heated floors. Hyrdonic heating typically relies on a hot water boiler, but can also us propane gas boilers in what is known as an LP heating system. If you're interested in upgrading your home heating system, the experts at Meacham Companies are here to help. Our experienced professionals will evaluate your home and help you choose the right option for your needs. 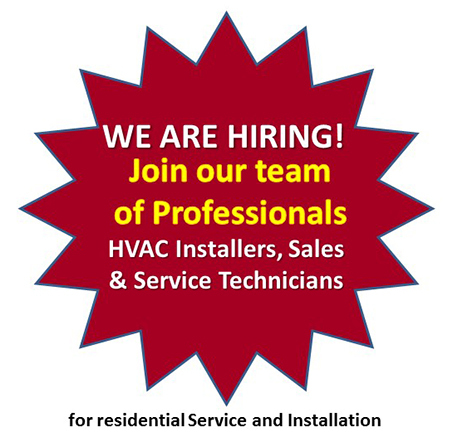 Call us today at 1-855-212-6496 or contact us online to get an estimate on a heating system installation for your home. We offer all our heating services in Auburn, Hopkinton, Sudbury, Sutton, Uxbridge, Paxton, Princeton, Weston Framingham, Franklin, Waban and throughout the surrounding areas.